Guinness® sales soar on St. Patrick’s Day. Recent figures show that 5.5 million pints of the black stuff are downed around the world every day and on St. Patrick’s Day that figure is doubled. Ireland’s famous black stout has been brewed in Dublin since 1759. Serve with champ, colcannon or plain boiled potatoes. 6.Spread the mixture between the cakes. 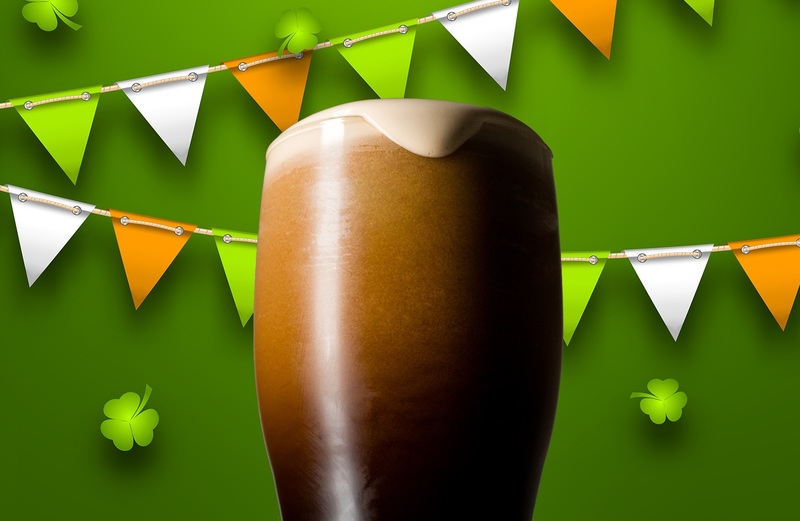 Tell us how you will be celebrating St Patrick’s Day on our Facebook page.